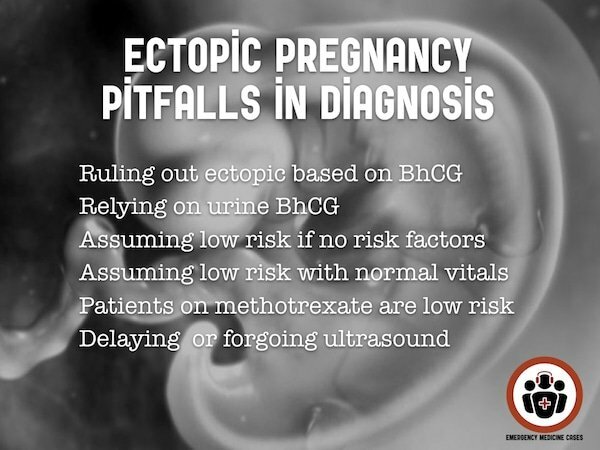 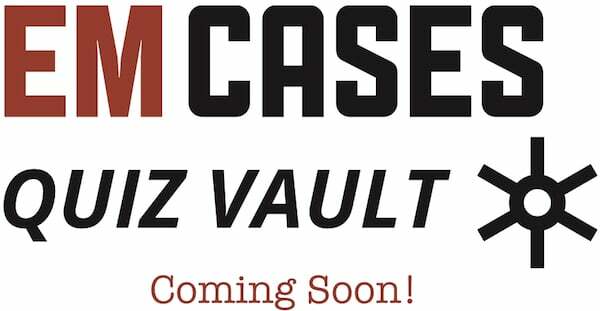 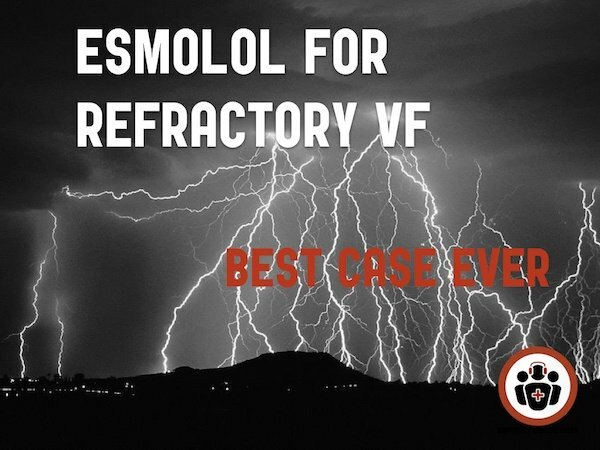 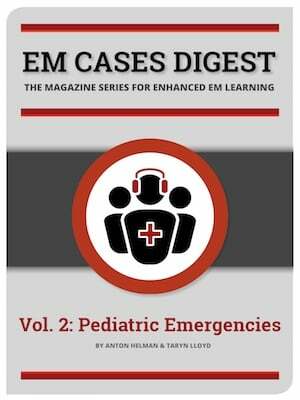 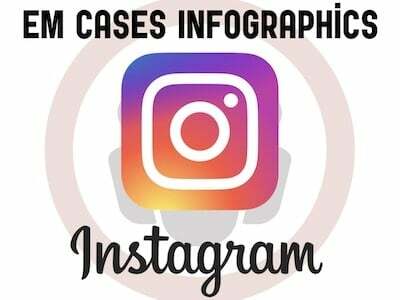 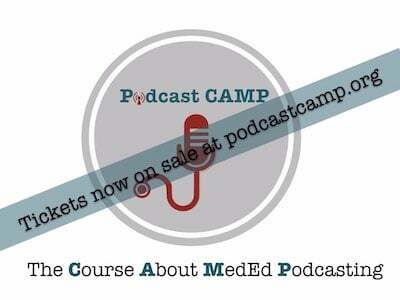 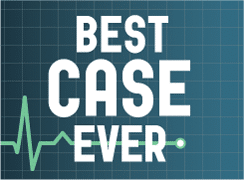 Best Case Ever is a 5-20 minute podcast where an Emergency Medicine Cases guest expert describes a practice changing case, what they learned from it, and clinical pearls and pitfalls you can use on your next shift. 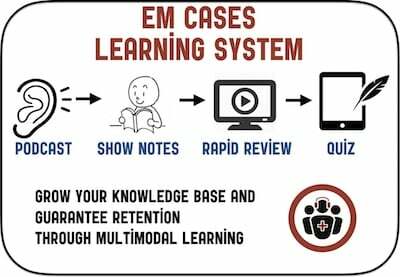 Tacit knowledge sharing at it’s best. 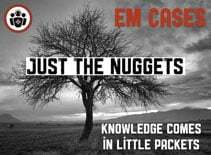 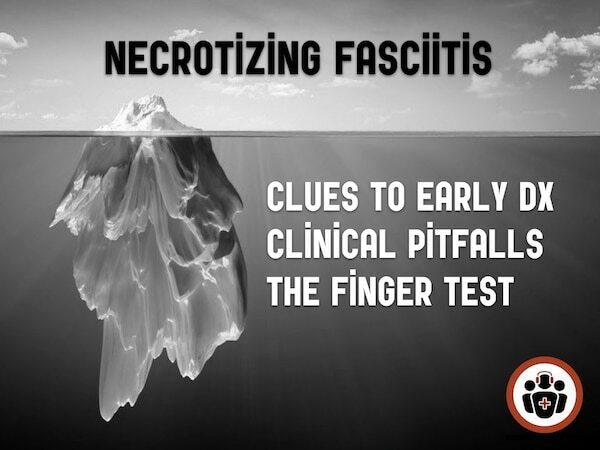 In anticipation of EM Cases Episode 109 Recognition and Management of Skin and Soft Tissue Infections with Melanie Baimel and Andrew Morris we have Dr. Morris telling us his Best Case Ever of a nurse that he worked with diagnosed with Necrotizing Fasciitis. 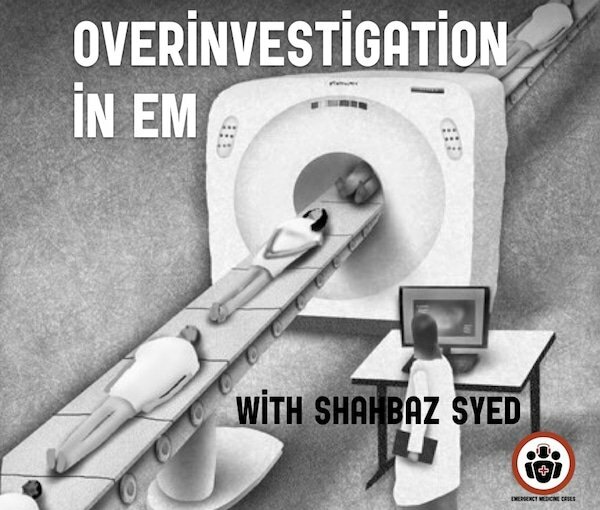 We discuss some of the diagnostic pearls for this difficult diagnosis as well as issues around privacy when health care workers become patients at their hospital.